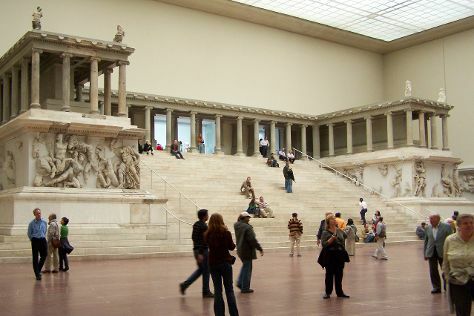 On the 18th (Wed), see the interesting displays at Pergamon Museum, contemplate the long history of Bebelplatz, then meet the residents at Zoo Berlin, and finally contemplate the long history of East Side Gallery. On your second day here, steep yourself in history at Memorial of the Berlin Wall, get a sense of history and politics at Reichstag Building, then explore the historical opulence of Charlottenburg Palace, then see the interesting displays at Topography of Terror, and finally contemplate the long history of Mauermuseum - Museum Haus am Checkpoint Charlie. To see photos, maps, ratings, and more tourist information, read our Berlin online tour planner . If you are flying in from United Kingdom, the closest major airports are Berlin-Tegel Airport and Berlin-Schönefeld Airport. Cap off your sightseeing on the 19th (Thu) early enough to travel back home.